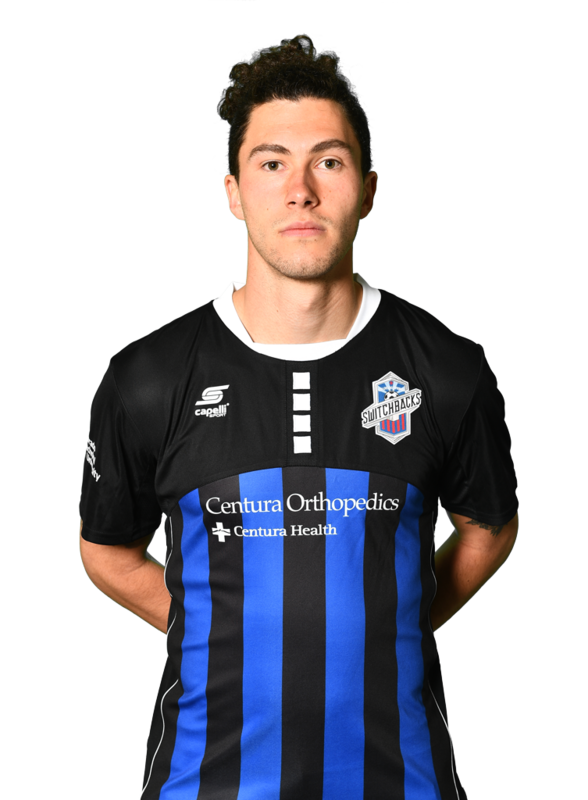 Schweitzer joins the Switchbacks having most recently spent time with Orlando City B. A University of Denver product, Schweitzer joined Seattle Sounders FC on a Homegrown Player contract. He made his professional debut in a 1-0 victory over the Switchbacks in 2016. Schweitzer went on to play for Orlando City B where he appeared in 24 matches totaling 1,699 minutes.